SLITTING Disc. 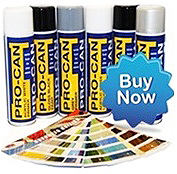 For use on Car bodywork Vehicle bodys, Trucks and Buses. Fabrication, Sheet Steel and other metals, etc. Use with Electric and Air Grinders.